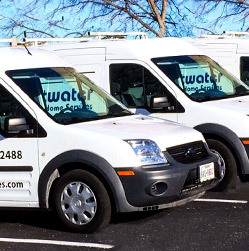 For effective and long-lasting water treatment solutions for your home in Austin, San Antonio, the Rio Grande Valley, or any surrounding Texas community, turn to the pros at Sweetwater Home Services. 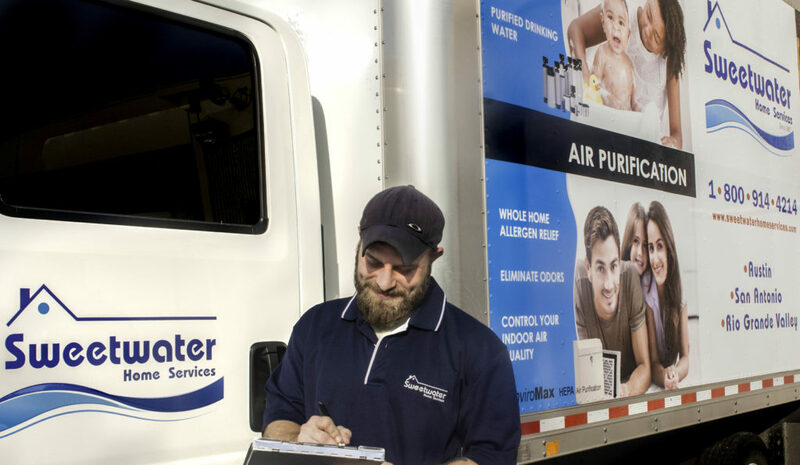 Our expert technicians can perform a complimentary in-home water quality test, analyze the results, and recommend a comprehensive system that will transform the water in your home into the cleanest, healthiest, best-tasting water imaginable for as long as you own your home, guaranteed. 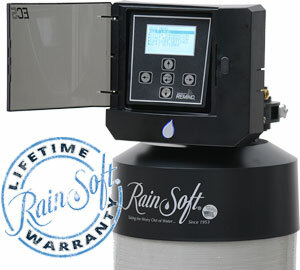 No matter if you need a whole-house water filtration system, a water softener, a water purifier, well water filtration system, or a combination of this equipment that is customized to perfectly treat the specific water quality issues in your area, Sweetwater Home Services has the industry-leading products and installation experience necessary to solve any water-related issue. Our innovative water filtration system options and purification equipment can provide a host of benefits from the moment they are installed, including a reduction of contaminants in the water your family uses on a daily basis, better than bottle-quality water for drinking and cooking, and water that is less damaging to the plumbing and water-using appliances throughout your home. BATHROOM REMODELING Sweetwater Home Services offers other home improvement options as well. If your bathroom is need of remodeling to either make it safer or just bring it up to date, we can help. Our bathroom remodeling consultants can help make the project everything you hoped for at a reasonable cost. Whether your goal is to remove your tub and create a beautiful walk-in shower or update the entire room, we have the team that can make your bathroom gorgeous! 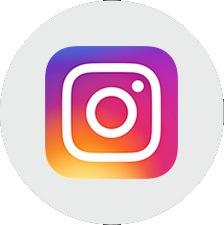 Sweetwater Home Services allows you to pick out the faucets, fixtures, vanities, and accessories so you can control your budget. We always recommend obtaining multiple quotes because when our customers compare options, quality and pricing, we know Sweetwater Home Services will be your choice to complete your remodeling project. AIR PURIFICATION Central Texas is known for many allergens that can make your life miserable. Unfortunately, the air inside your home can actually be 2 to 4 times worse than the outside air due to allergens being trapped inside. Add to that dust, pet dander, smoke particles, and other contaminants, and you have a challenge for any family members suffering from these allergens. Sweetwater Home Services have whole home air purification systems that operate independently from your A/C system. We utilize certified HEPA (High-Efficiency Particle Arrestor) technology to provide a better-quality air for your family providing a safe haven inside your home.